They involved phishing attacks and ransomware. 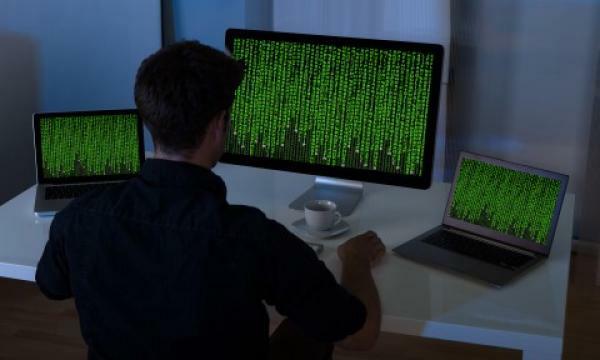 Nearly 40% of the 146 cases of reported cyberattacks involved businesses, particularly small to medium enterprises (SME), related to phishing attacks and ransomware, the Cyber Security Agency of Singapore (CSA) revealed. According to its report, cyberattacks also hit Singapore’s Critical Information Infrastructure (CII) sectors. “CII sectors such as Banking & Finance and Government remain prime targets for cyber-attacks, because of the sensitive information held by organisations in these sectors,” CSA said. It cited an incident in September 2017 wherein the website of a Singapore insurance company was breached, compromising the personal data of 5,400 customers, including their e-mail addresses, mobile numbers, and dates of birth. Overall, cyber threats in Singapore continued to grow in frequency and impact. 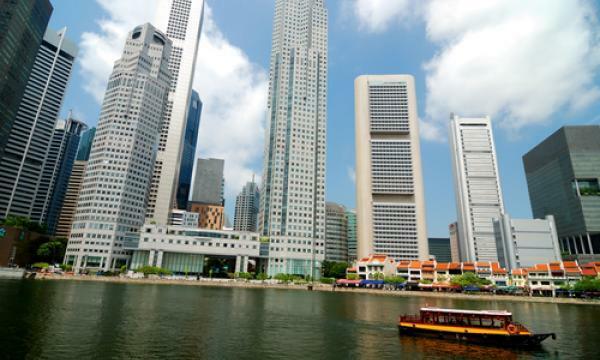 Singapore’s cyber landscape mirrored global trends that shifted from profit-motivated attacks towards those aimed at causing massive disruptions. “CSA also reaches out to businesses and individuals to raise cybersecurity awareness and adoption through campaigns and platforms such as GoSafeOnline, SingCERT website and social media channels,” the agency said. “Other efforts include the push for cybersecurity research and development to accelerate the growth of the industry to support Smart Nation initiatives. CSA also collaborates with international partners to build cyber capacity and drive the adoption of voluntary cyber norms for a ‘rules-based’ international order in cyberspace,” it concluded.